Chile — 2checkingout | travel and adventure | Inspiring. Capturing. Experiencing. Chile stretches its 4,620 km (2,647 miles) length from north to south across 38 degrees of latitude. With the Andes mountain range as a spine it maxes out at 350 km (217 miles) wide*. This unusual shape means Chile experiences a variety of climates and landscapes. In the north the Atacama Desert, officially the driest place on earth, has never received a drop of rain since records began. In the south glaciers and snow-capped mountains. 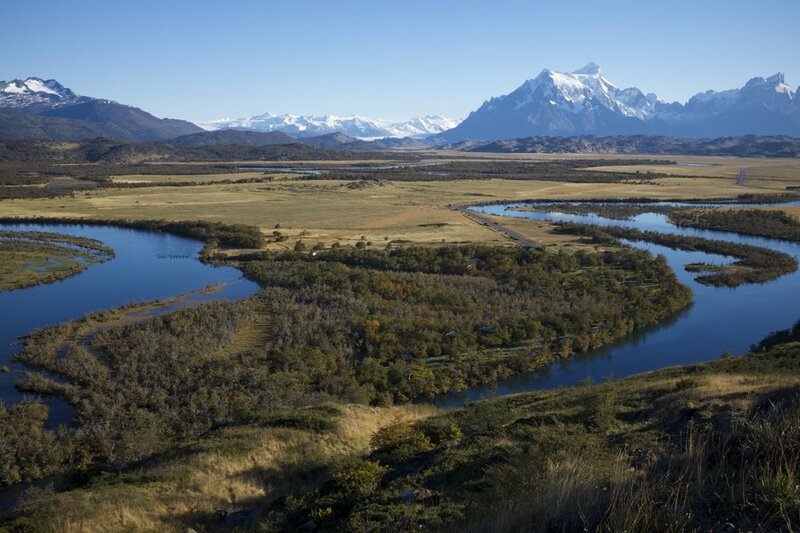 Patagonia spans more than a million square kilometres across Chile and Argentina and encompasses six national parks. 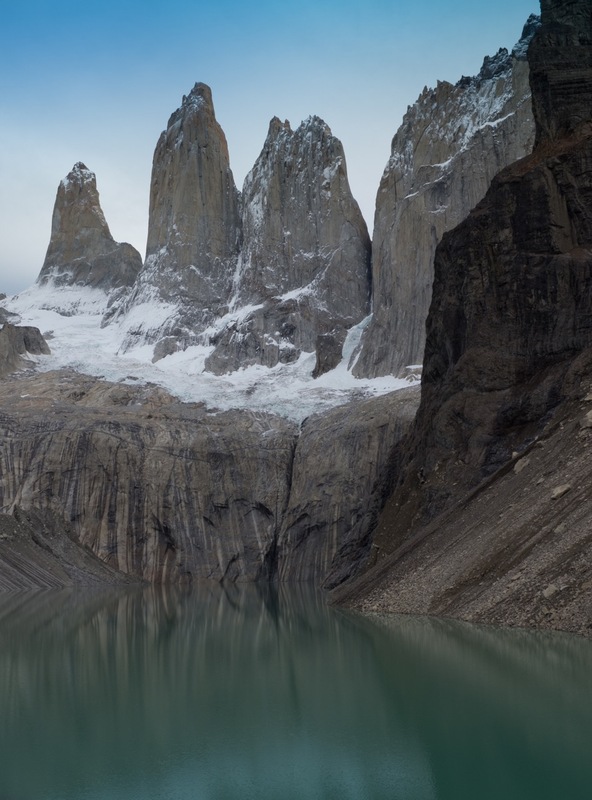 Sparsely populated with just 2 million inhabitants, Patagonia is the perfect place for hiking, skiing and climbing. Not forgetting the subtropical and isolated Easter Island 3,700 km off the coast, known for its giant and mysterious moai statues. Chile is the 5th largest exporter of wine and the 9th largest producer. The first wine grapes were planted in 1554, brought by Spanish Conquistadores. Chile has more than 1,200 kilometres of viticulture valleys producing over 10 million hectolitres of wine per year*. Valparaiso, a port city, was declared a UNESCO World Heritage Site in 2003. Known for its brightly painted cliff top houses, street art, street dogs and steep funiculars. Pablo Neruda, Nobel Prize winner for literature in 1971, had a home here. It's now a museum worth a visit. Atacama is a year-round destination. Summer days are hot whilst nights are cooled by the altitude. Easter Island is best visited in March when less crowded. Summer (December to March) is the most popular time. 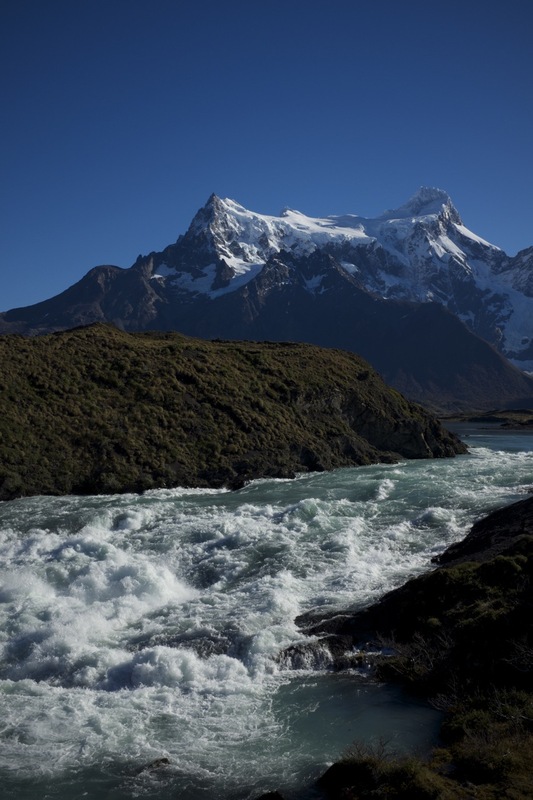 Patagonia experiences more extreme weather conditions. Strong, persistent winds can be prominent early summer (December/January). Winter (June to August) is best avoided due to potential snowfall and temperatures as low as -15°C (5°F). Some areas become totally inaccessible. Spring and autumn are ideal as less busy and acceptable weather wise. Torres del Paine and the Lake District are best visited in summer. Winters can be cold and wet. Visiting between October and April are ideal due to long daylight hours. Summer is a great time to visit Santiago as the locals leave town, hotel rates and pollution levels both drop. Temperatures will range 16-35°C (60-90°F).